Value week on Buyingbcwines: It starts out crudely, with notes that are very much of the barnyard, wet hay, musky leather. On the palate it transitions to figs, anise, ripe cherry, and softens, Merlot soft, finishing with a peppery bite. 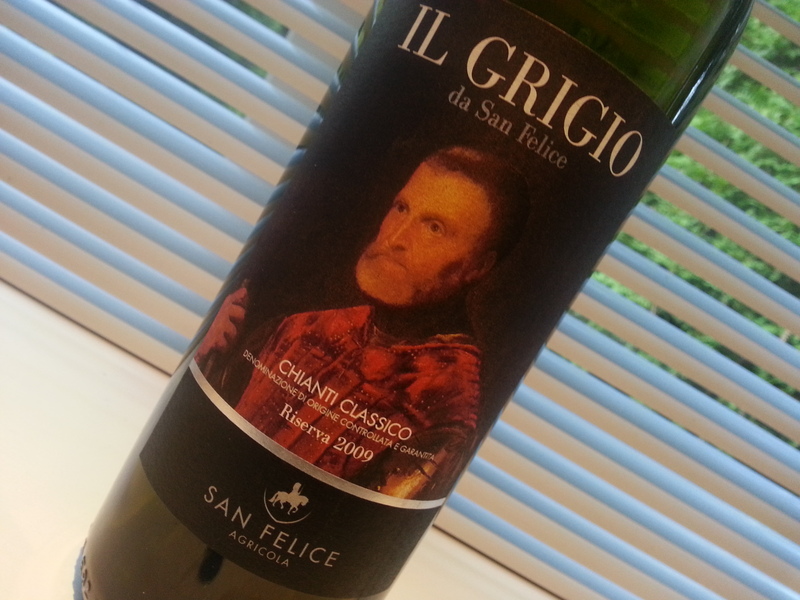 A very good sipper for Chianti but with the musculature for a prime rib. Not a drop was left. If you can still find the 2010 it’s worth the effort. Price: $25 at BC Liquor. Also some private stores near the same price point. Market Liquidity: Value, and then some. Ho-hum. The Grigio we drank a while back, sensational. Still holding back on the last few bottles. This could not compare. Gismondi loved it and scored it 90 points so of course I bought the last two bottles at my local outlet. He noted its “silky textures” and “long smooth elegant finish.” For us it was more the bristle of four days growth on a burly longshoreman and a less than memorable and rather flat finish. I won’t battle his prose but this was the most disappointing red of the summer. Market Liquidity: Second bottle goes out as a host gift. From the cellar: Jesus Christ and the twelve apostles. This could be the holy sacrament. I bought a few bottles to lay down nine months ago and couldn’t wait to try one. Ooh la la. True, it’s Sangiovese, and that’s the grape you get into verbal tousles over. I like it, but find it (in general) too acid and with chalky tannins. Anyone who has spent a half day in Sienna will beg to differ; some people feel once they’ve set foot in Tuscany they have some omerta-like duty to shill for all things Italian. 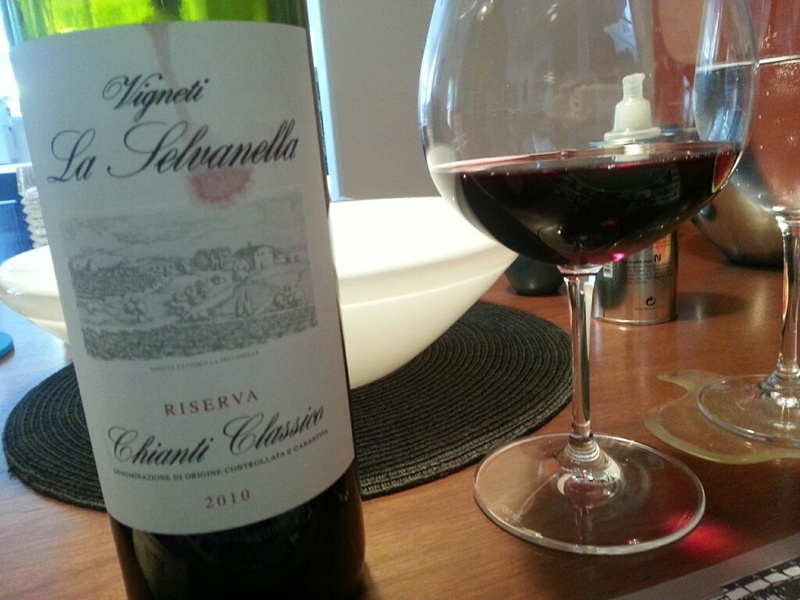 A dirty little secret of Chianti is that there is more mediocre Chianti than good Chianti. But this reserve red has the hallmarks of the grape, with muted tannins and just enough acid for a gentle kick. The fruit dominates, awe-inspiring. Luscious and lovely. I simply can’t wait to drink the rest. Price: $18.70 USD bottle, December 2013. BC Liquor $31. Market Liquidity: Mary Magdalene and the Saints. This is like a cashmere find at the thrift shop.